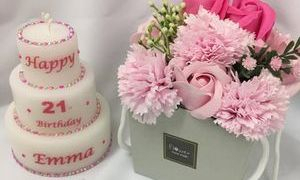 Our personalised candles are our own unique design and can be altered to suit all occasion. 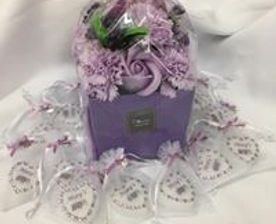 whether it be a Birth, First Holy Communions, Christening, Birthdays, Anniversaries, Baby Showers, Hen, Birthday Parties Favours, all Wedding candle needs and Memorial candles. "We specialise in giving a great Customer Experience"
Love an idea for an image, Why not give it a special touch by putting it on a candle as your own design. Our unique wedding favours are a favourite of our wedding range varying from different scents and colours to complement your "Special Day", visit our wedding collection for further candle idea's.